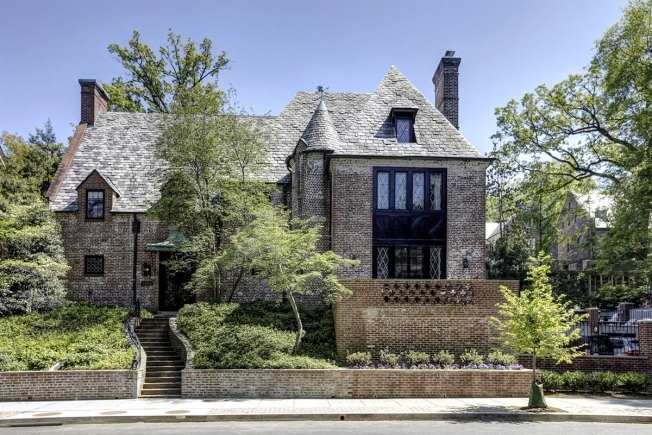 Barack and Michelle Obama have bought the home they've been renting in D.C.'s Kalorama neighborhood since the former president left office, sources close to the sellers confirm to News4. The Obamas bought the nine-bedroom, 8.5-bath mansion for $8.1 million, the Washington Post reports. Property records show the deed transfer was recorded Wednesday.